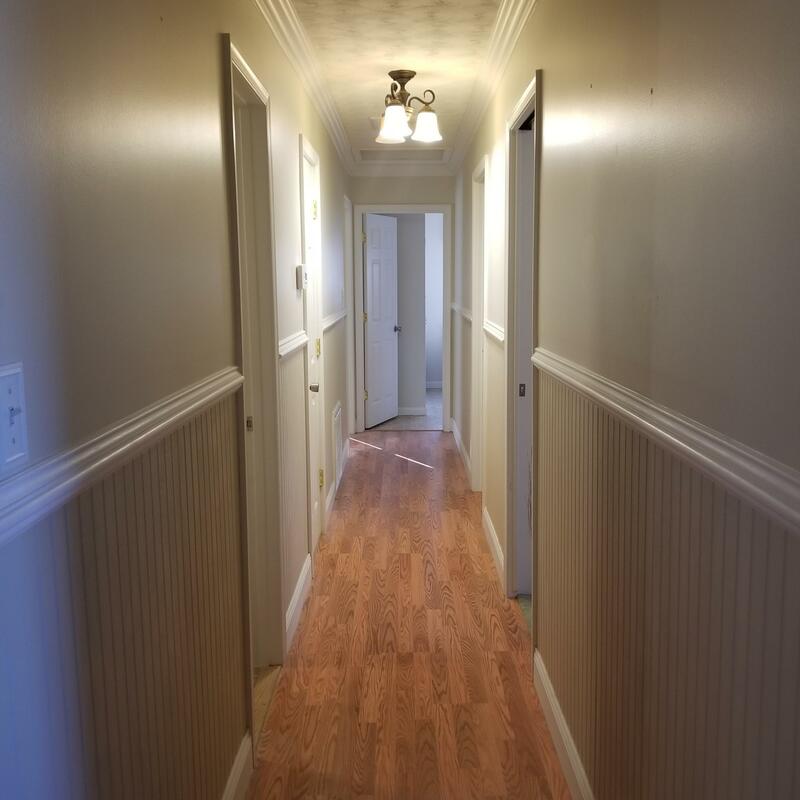 Directions: From Lexington Rt. 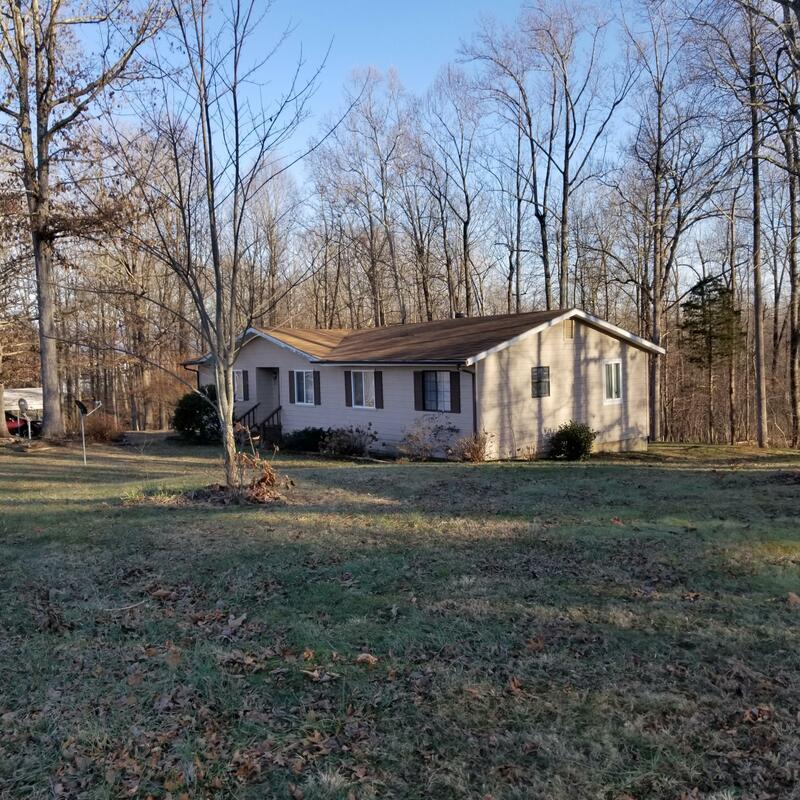 11 South .Right on Broad Creek Church Road.Go about one mile, property on the left. 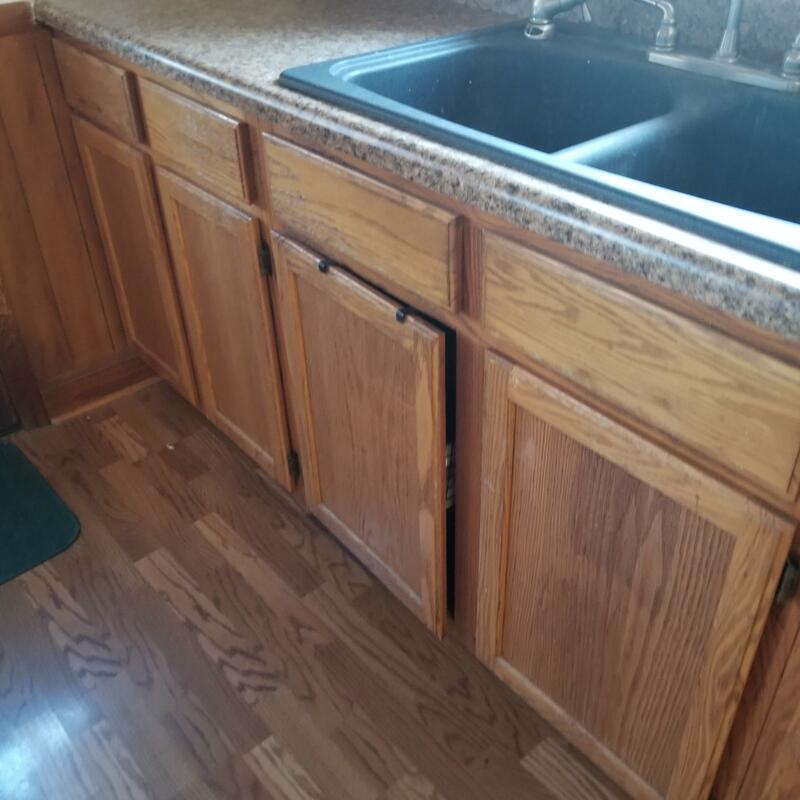 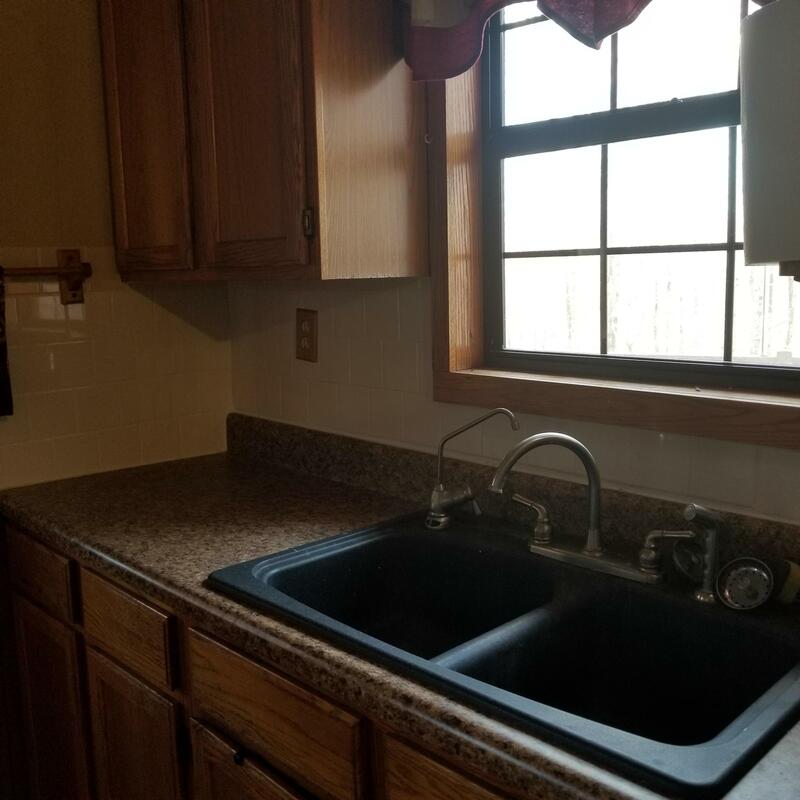 Lovely spacious Four Bedroom Two Bath Home with surrounding woods . 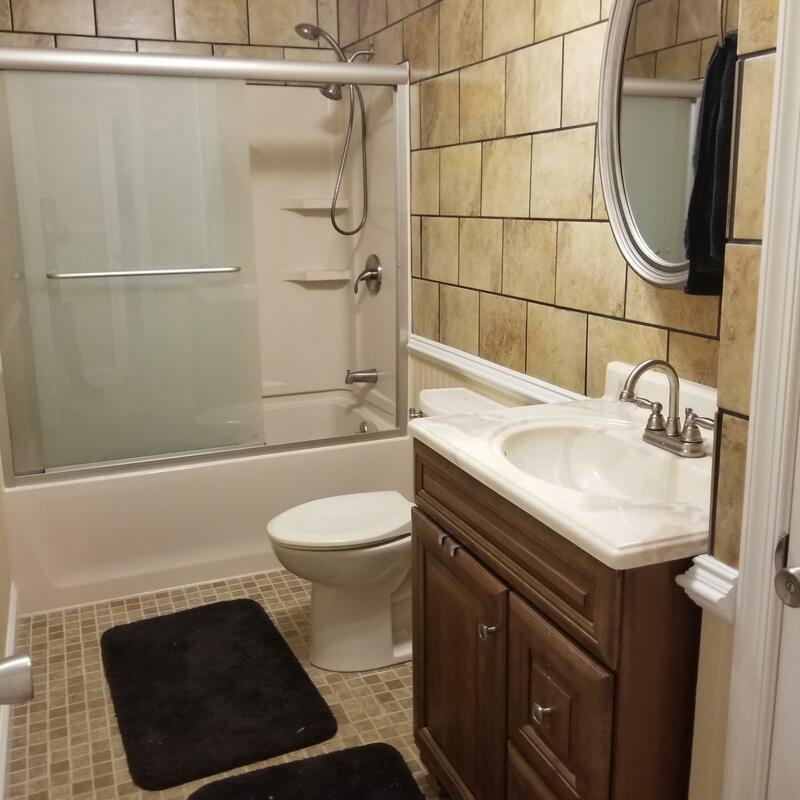 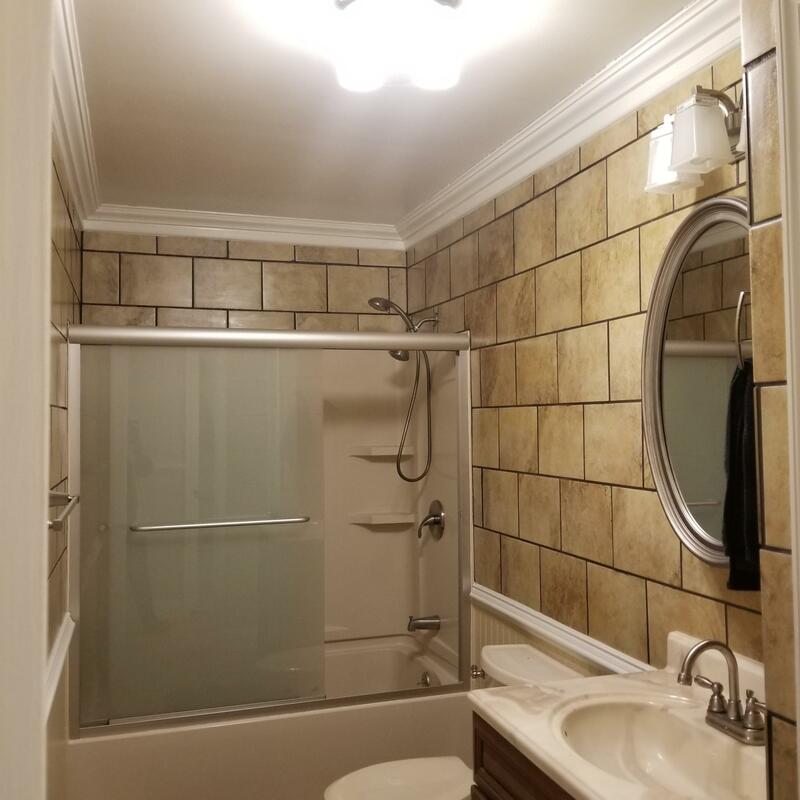 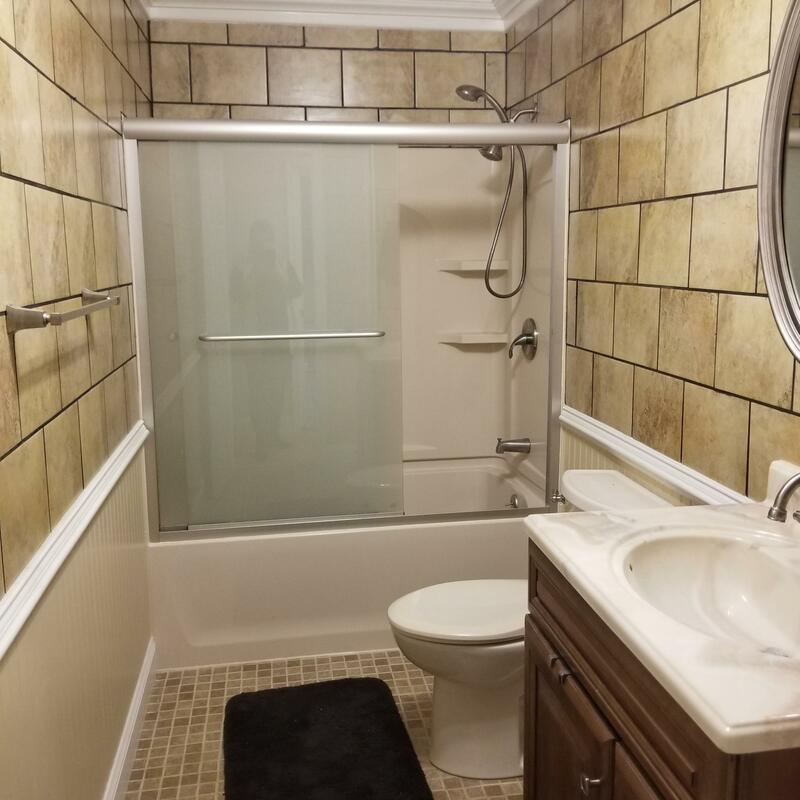 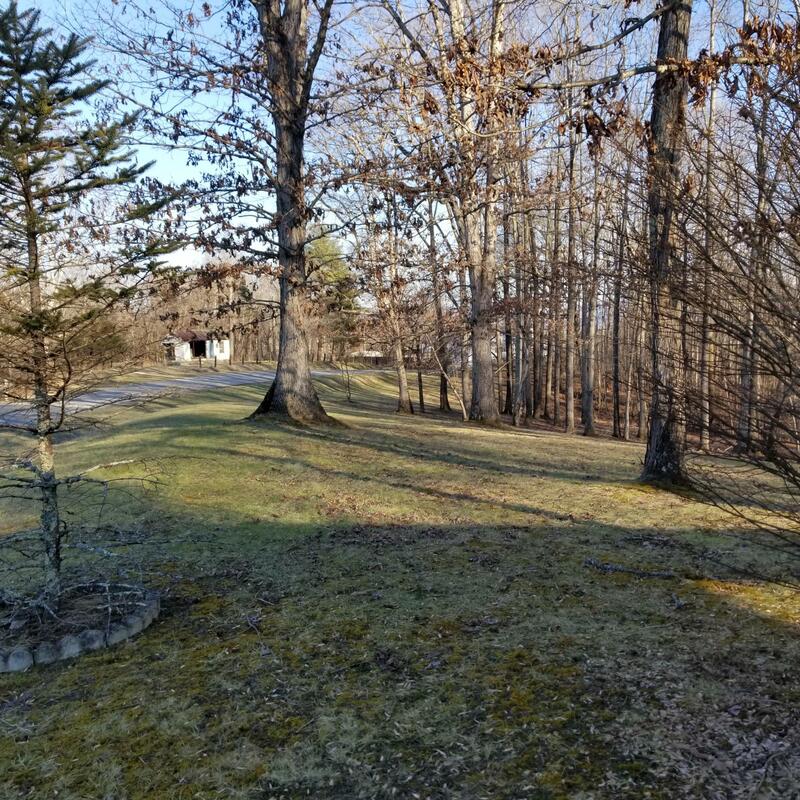 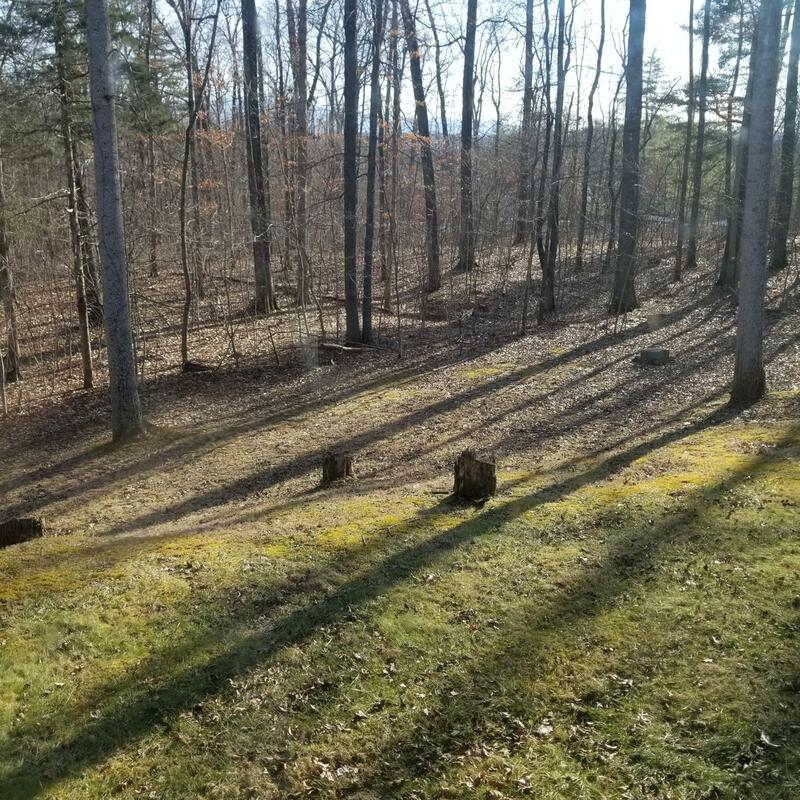 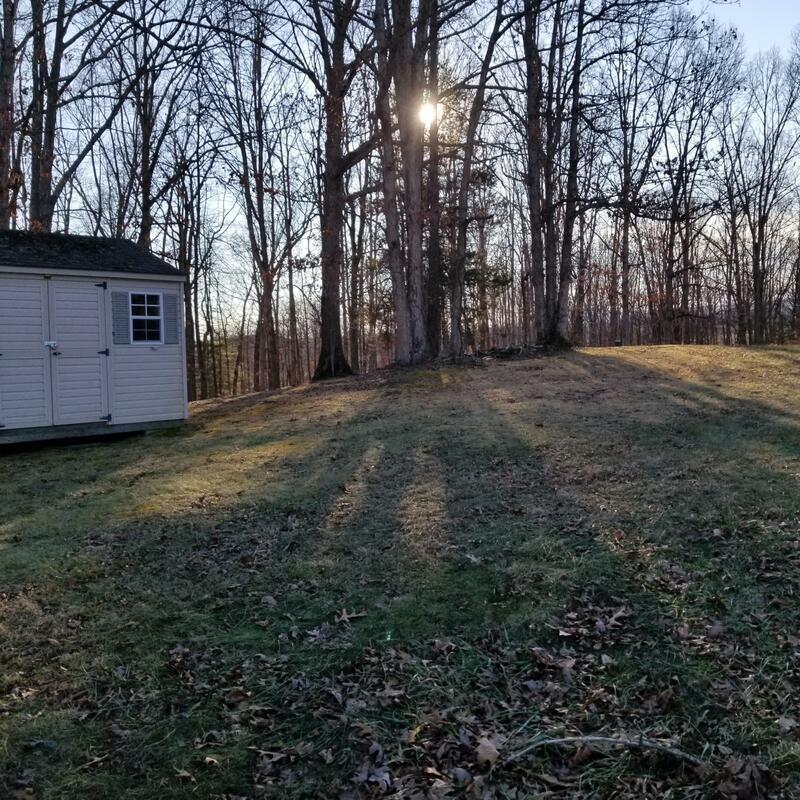 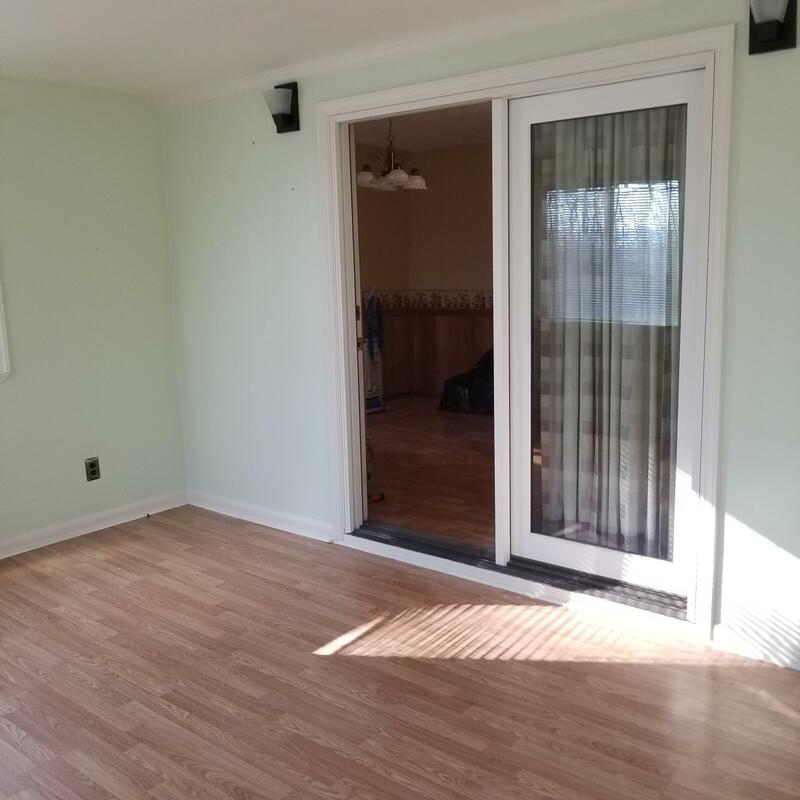 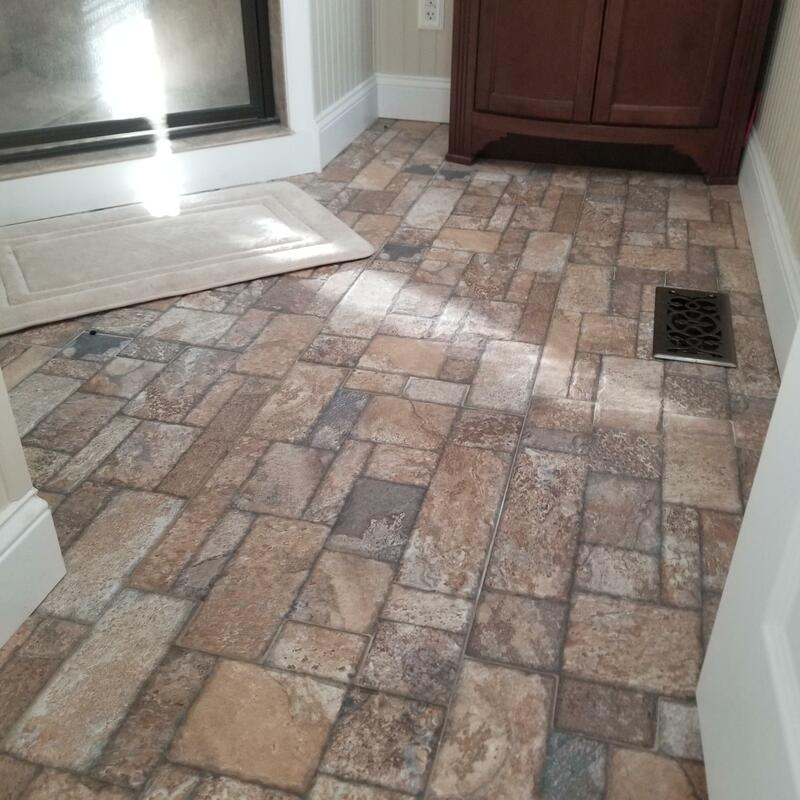 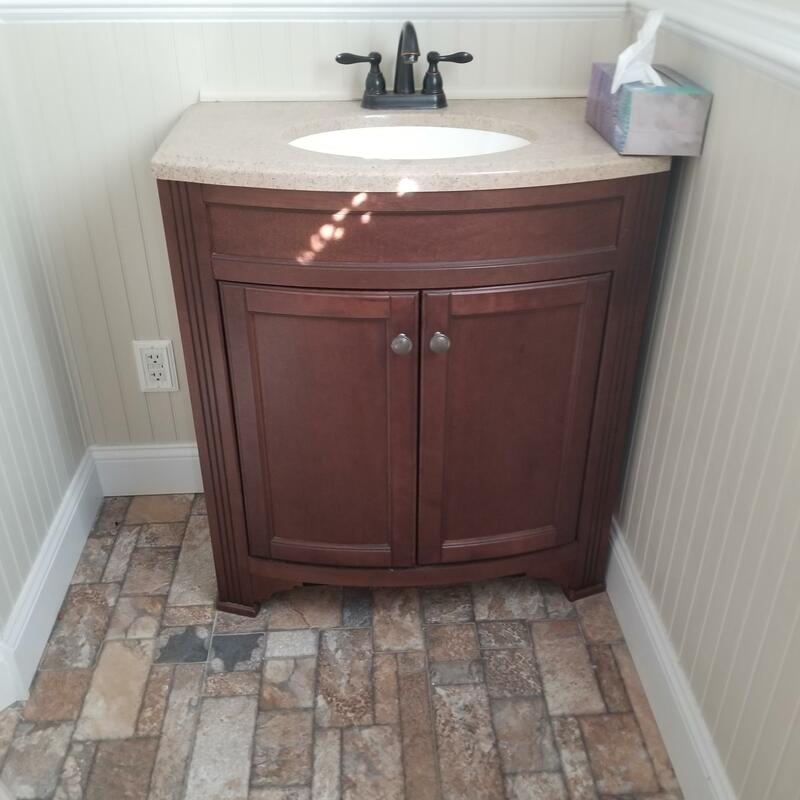 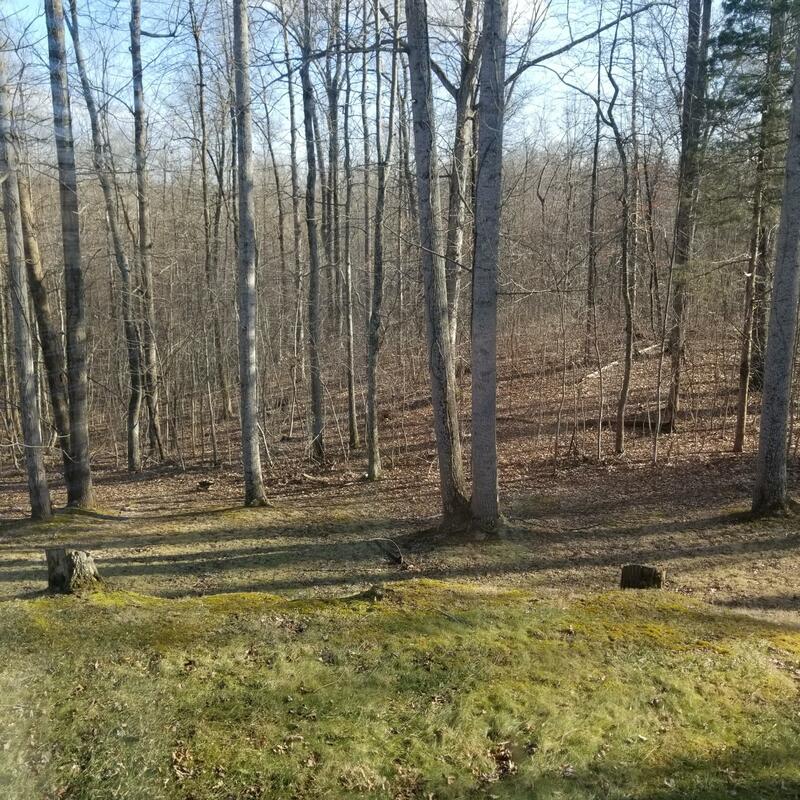 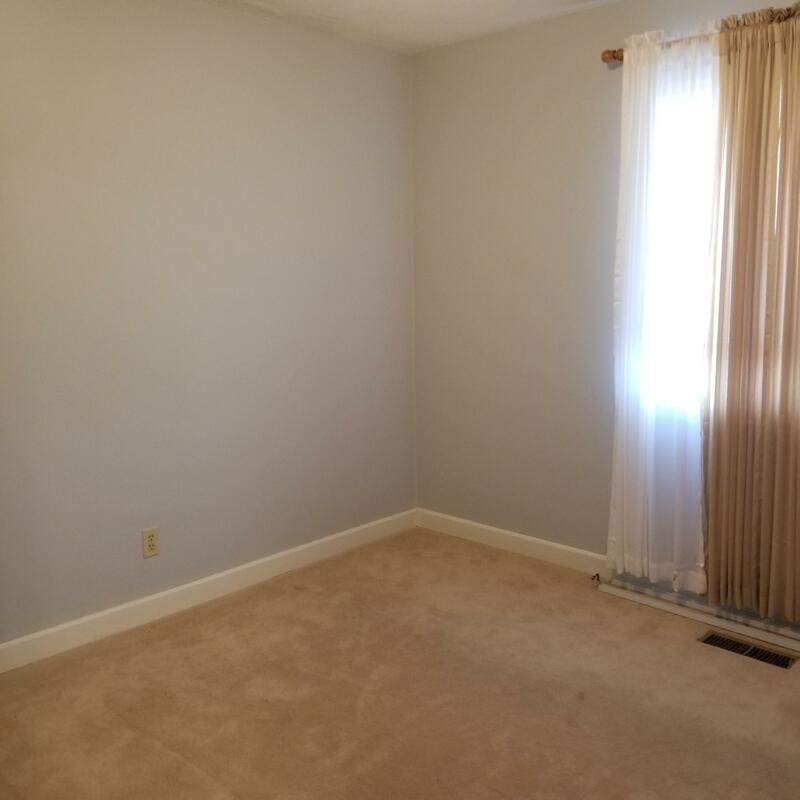 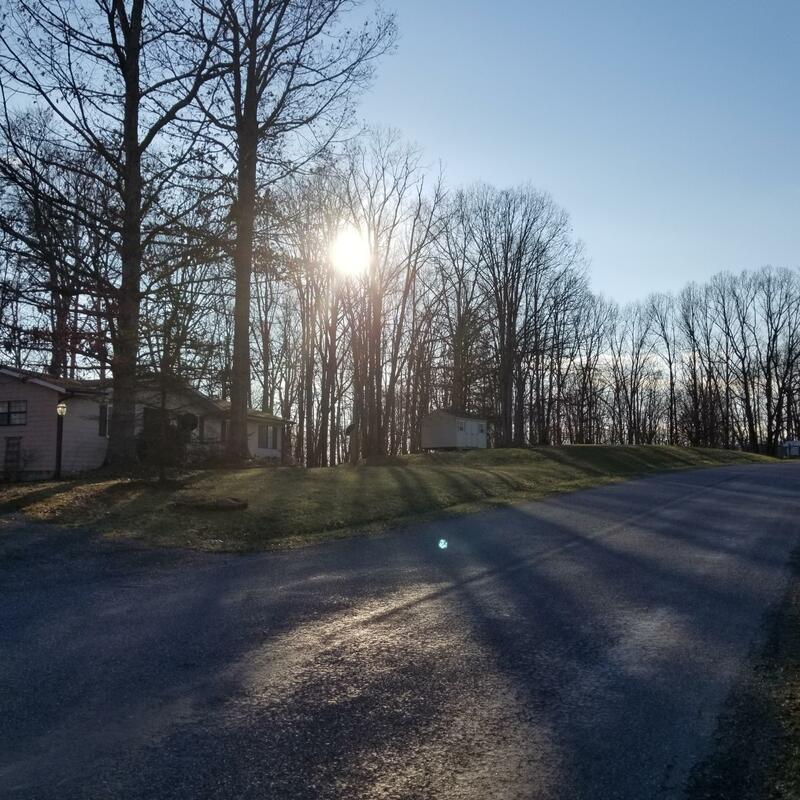 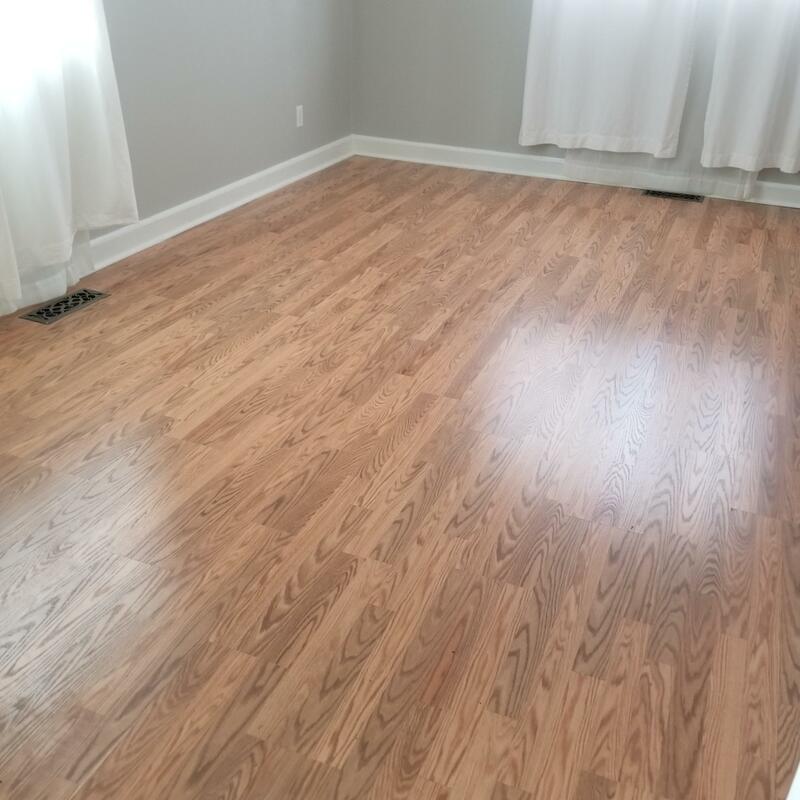 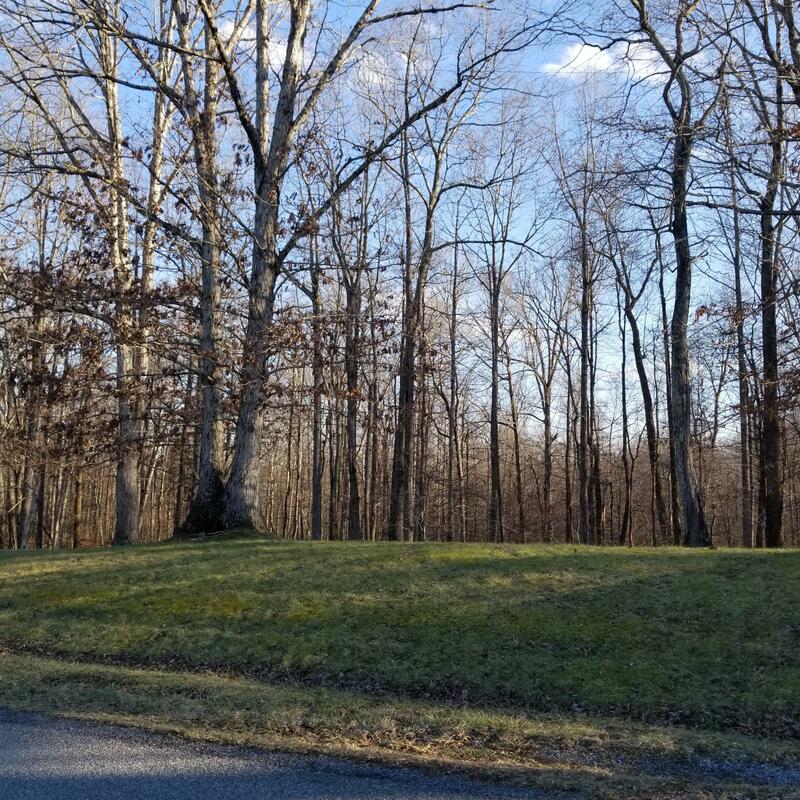 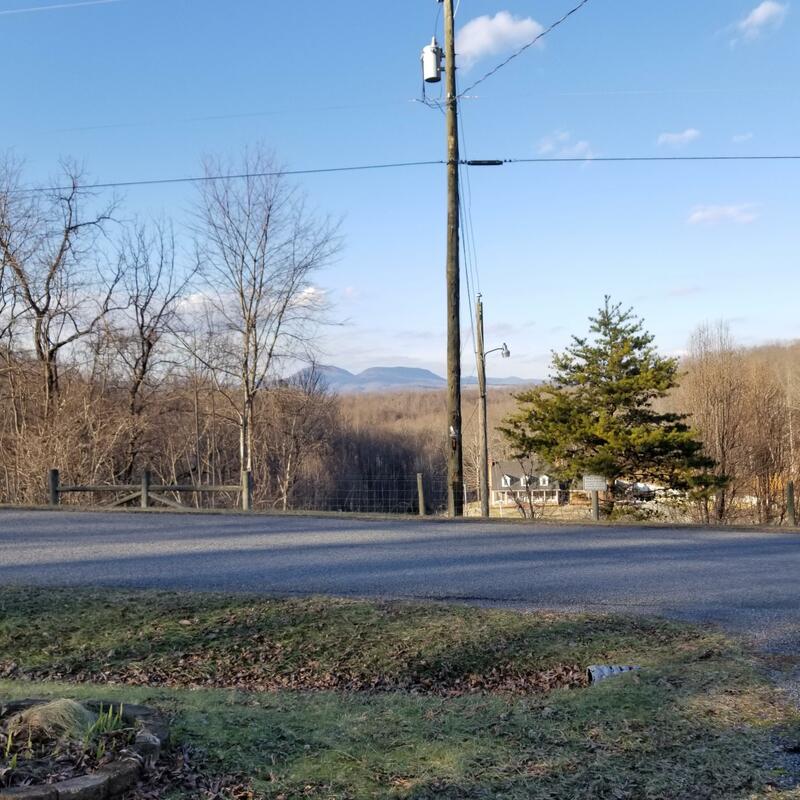 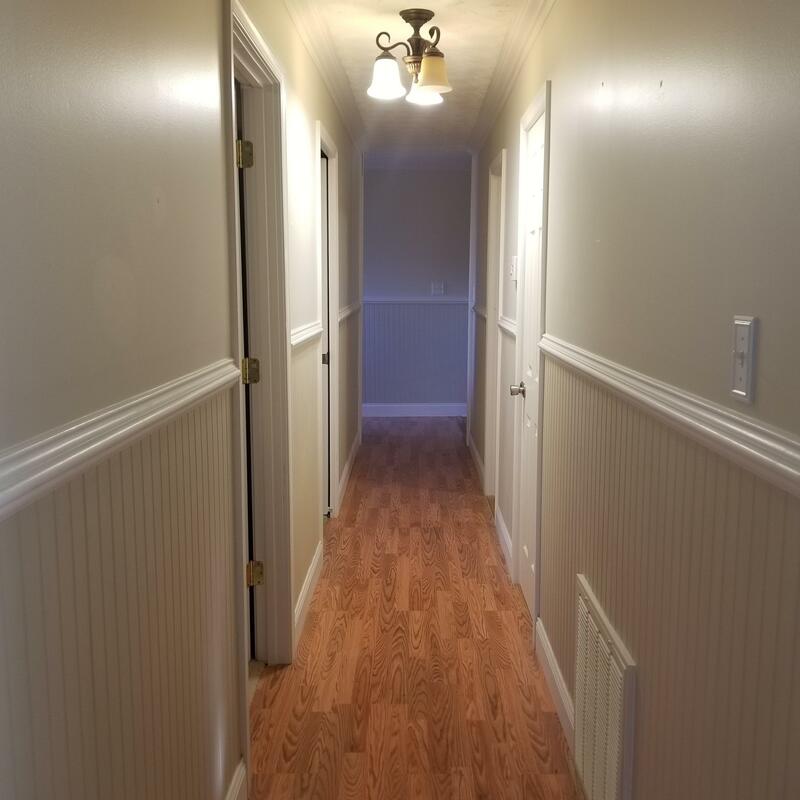 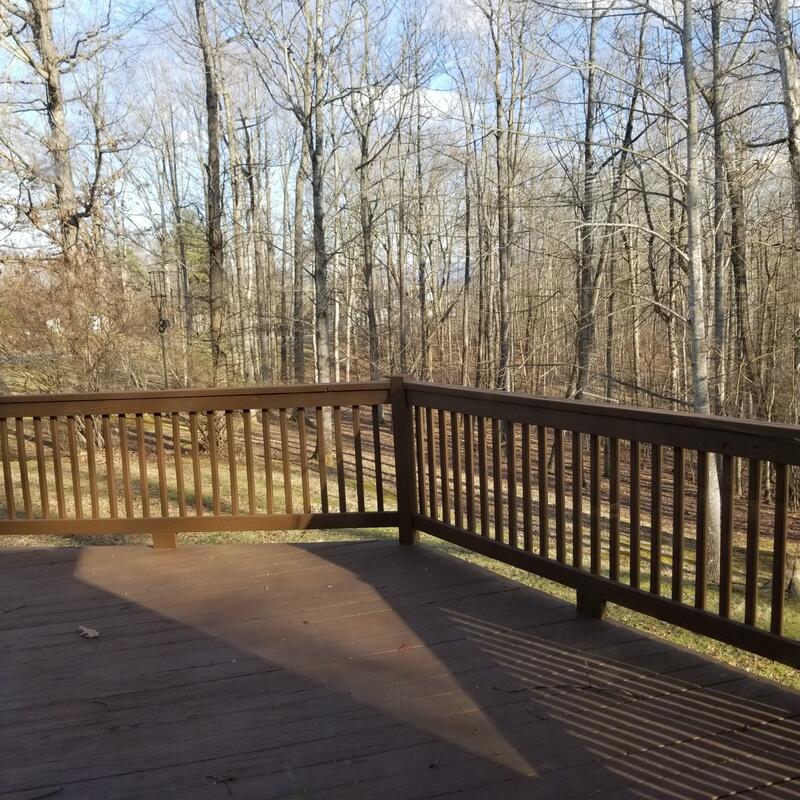 Completely Remodeled Bathrooms.Peaceful Sunroom great for relaxation.Carport for the snowy nights!Gorgeous Mountain Views of the Blue Ridge.Close to Interstate I-81.